Suresh Raina Quotes. 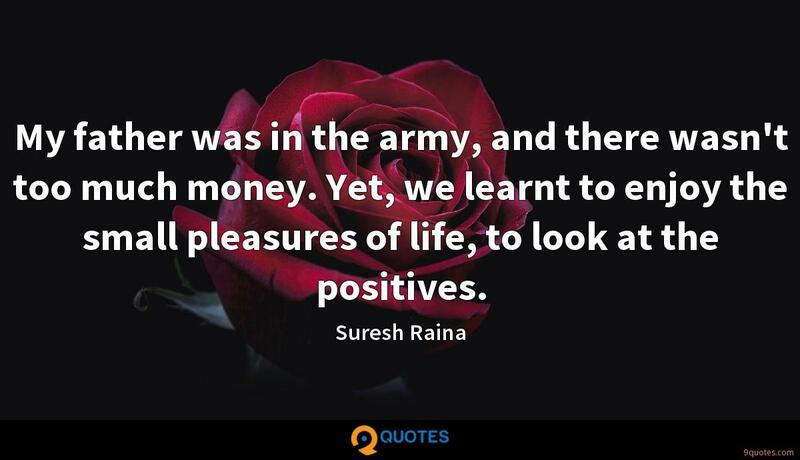 9quotes.com, 2018. http://www.9quotes.com/quote/suresh-raina-325816, accessed 24 April, 2019. Sometimes, with vocalese, I'm dealing with something, a great solo from the past, which is so iconic I can't presume to change it or mess with it. Dancers carry themselves in completely different ways to how we do in our everyday lives. They are very free with their bodies which I'm not used too.